Aseptic filler of a head, equipped with a magnetic counter and automatic. The ECOFILL HIGH TECH 1 ASEPTIC is a bottler of last generation, for the packaging of 3, 5, 10, 15 and 20 rapid, accurate and very easy to use with starter, destaponado, empty air, filling, nitrogen injection, capping and automatic expulsion. 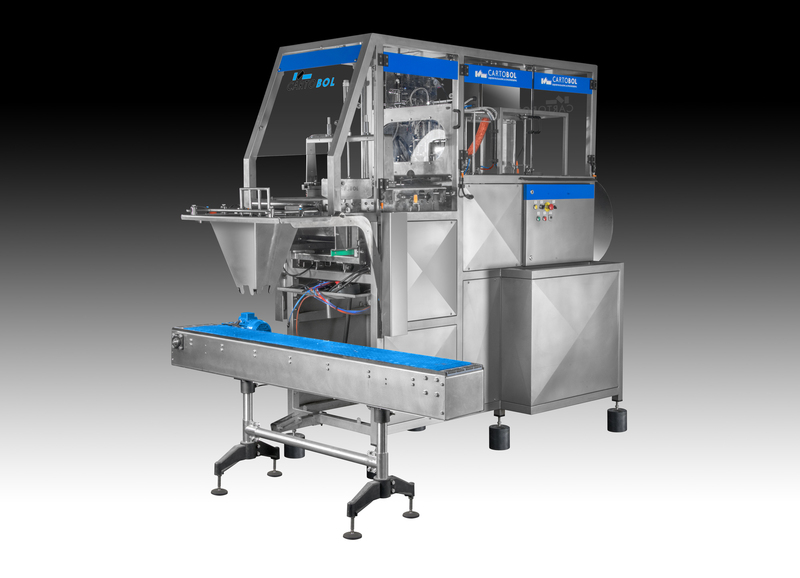 The operator will position the first bag in the subject guide and the machine will automatically start the packaging cycle. The camera activates once loaded and sealed injection of steam to the outside of the bag sterilization and the area of the CAP. Optionally during this process also can be injected chemical disinfectant to gain speed of sterilization.